Fall weather is here, which can make those crisp, healthy salads a little less satisfying. 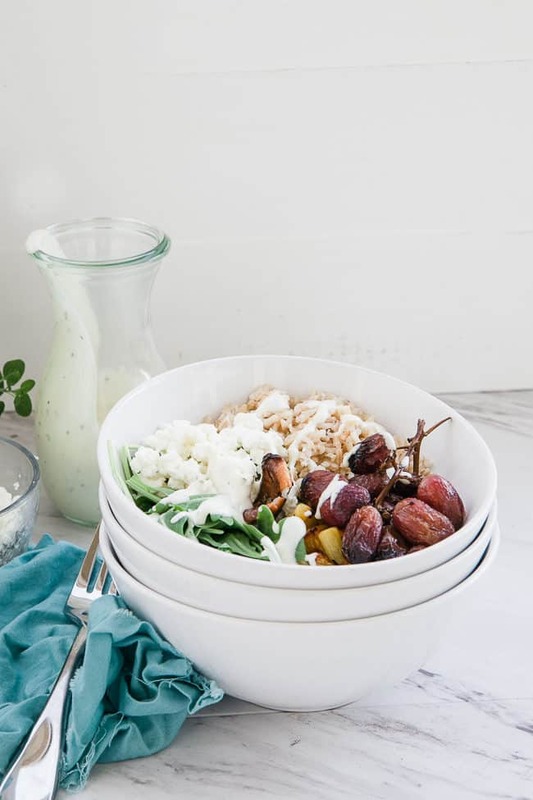 Luckily, you don’t have to choose between health and comfort with this delicious roasted grape, arugula and goat cheese Buddha bowl recipe! 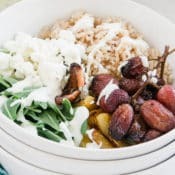 Roasted red grapes and golden carrots, nutty brown rice, arugula, goat cheese, and an easy goat cheese dressing combine to create the perfect blend of sweet, savory, sticky, and salty. This Buddha bowl has an umami-ness and warmth that’s the perfect antidote to cool weather and hungrier bellies. 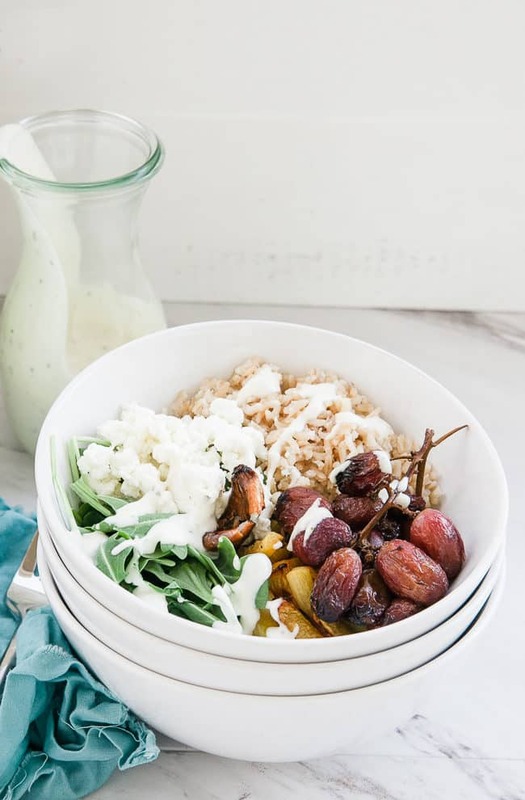 These Buddha bowls make great weekday lunches because you can roast the grapes and carrots in advance, whip up dressing to last a few days, and then throw it all together with some brown rice microwave packets if you feel like it. 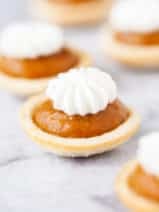 Easy and a delicious! 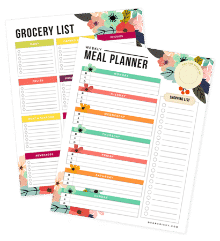 If you’re into meal prepping, you can also plan to have bowls for dinner all week by making up some of the core ingredients, like rice, ahead of time. I love healthy bowls because they are just so versatile. 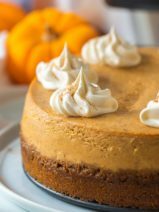 You can also really mix them up by trying different dressings or toppings. 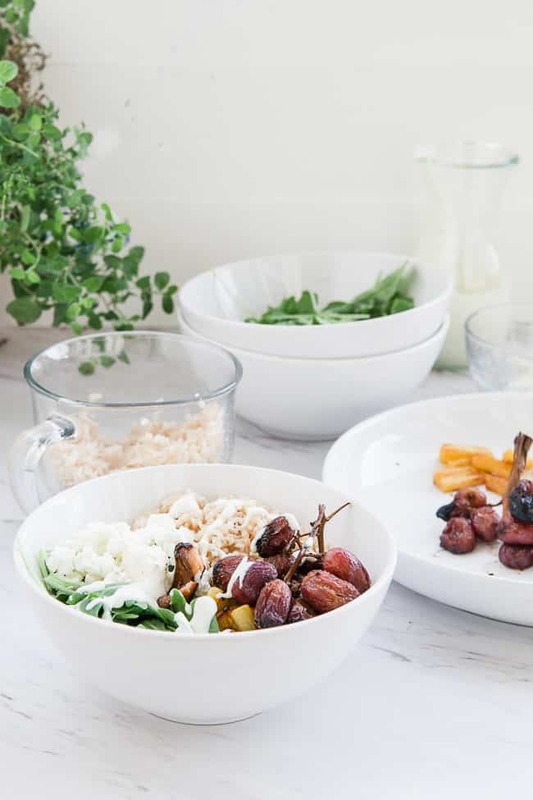 Whether you call them Buddha bowls, hippie bowls or Buddha bowls, healthy bowl recipes like this one feature real, whole foods that pack plenty of flavor and nutrition. Are you a fan of Buddha bowls like this one? I’d love to hear more about your favorite ingredients to use in Buddha bowls! 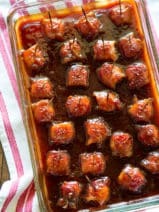 Spray grapes and carrot chunks with olive oil and sprinkle with Kosher salt. Roast grapes for 20 minutes, then turn off oven and leave for another 10 minutes. 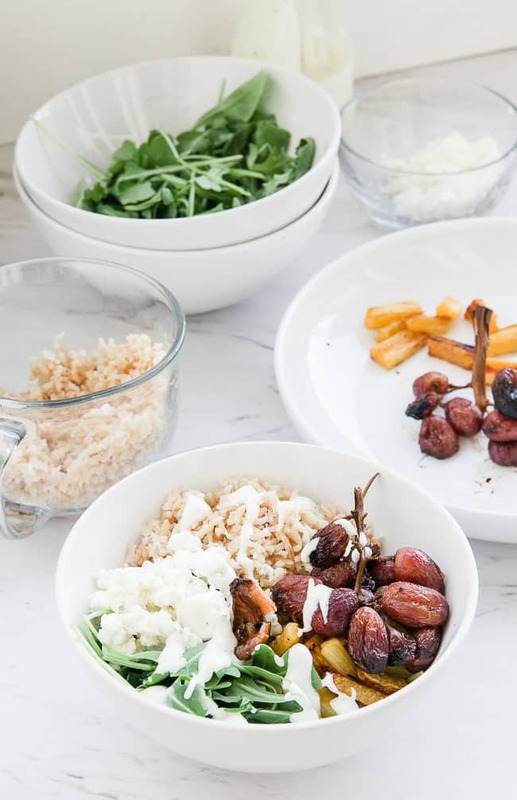 Take rice, grapes, carrots, arugula and goat cheese and place in a bowl. 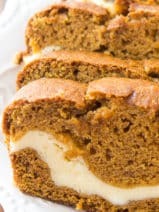 Drizzle with goat cheese dressing. 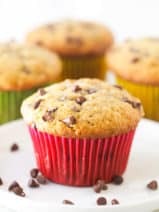 Take all the ingredients and place in a small blender or mini processor. Serve over salad. Always shake well before serving if you’re saving it for later.